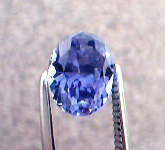 Many Prices Based on The Guide (2010 - wholesale list) for the trade - money to be made or saved. 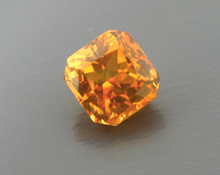 Super 1.62ct Orangy Sapphire (awa-10-01) $4,455 Most would call this a Pad. 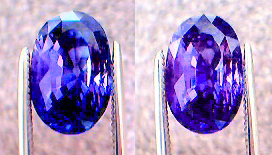 Going...Going...Gone! 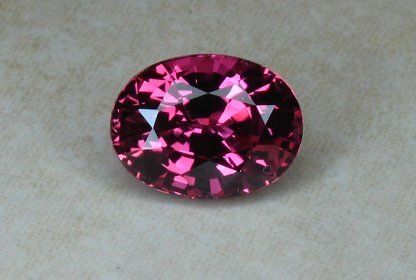 Something unique among the unique! 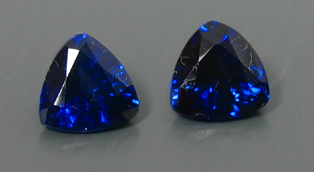 Can you imagine these as earrings with nice white diamonds accenting the vivid color? 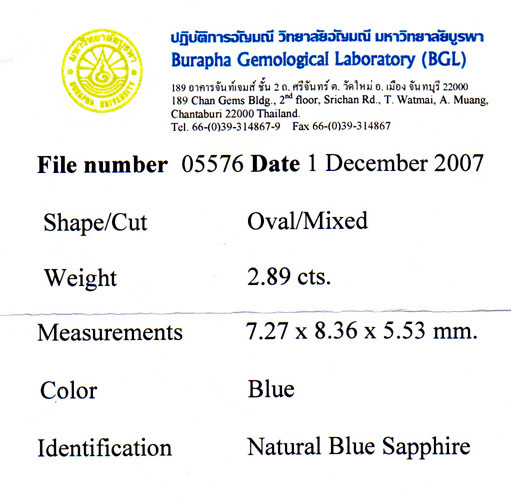 Below are Yellow Sapphires from Thailand. 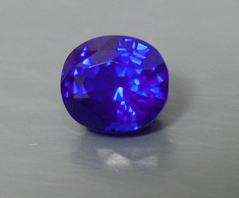 Until this year, we hadn't really seen any examples of Thai Sapphires during our trips to Thailand, eventhough Chantaburi and the surrounding area had been producing fine examples of Sapphire for hundreds of years. 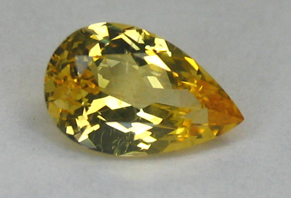 This year, we saw a number of yellows as well as blues. 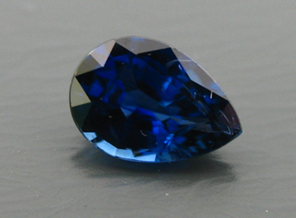 We purchased the finest example of the blue that came our way, and purchased all of the yellows from one miner that were decently faceted, had good color and were eye clean. 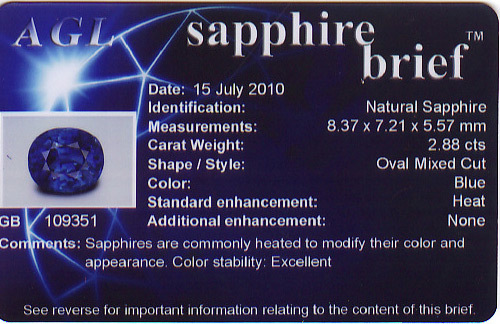 We would have purchased far more IF they were available, but supply of fine pieces are always in short supply. 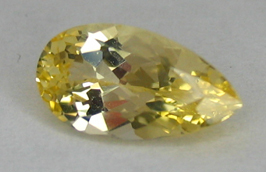 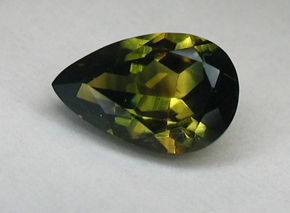 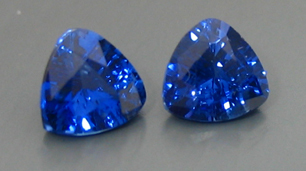 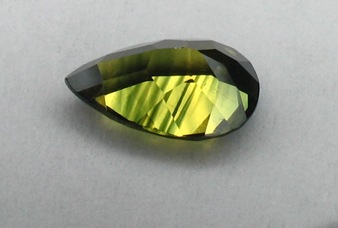 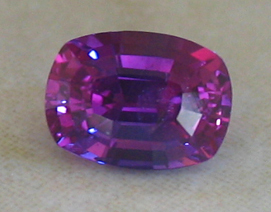 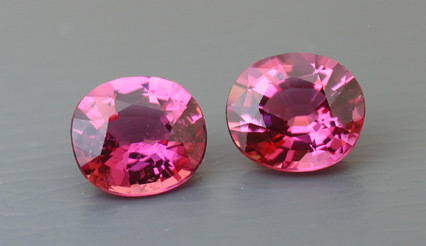 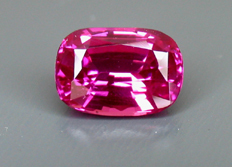 Note that the 0.99ct pair is similar in color to the photo above. 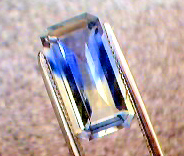 Fancy Sapphire Suite of 5x7mm Emerald Cut Sapphires, matched for a bracelet or other piece of jewelry. 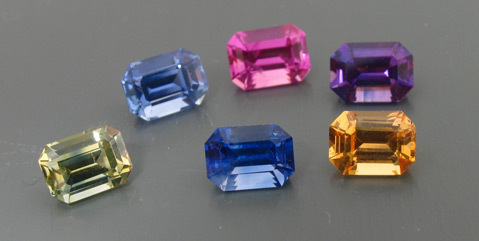 Total weight is 8.03cts (blgj-07-02p) $1,200/ct (Very nice colors here ranging from fine blue, orange, pink, purple and green! 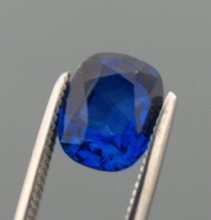 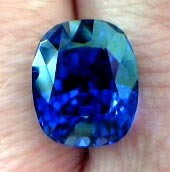 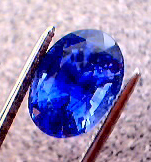 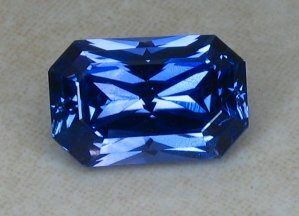 Large Color Changing Sapphire - A Real Beauty! 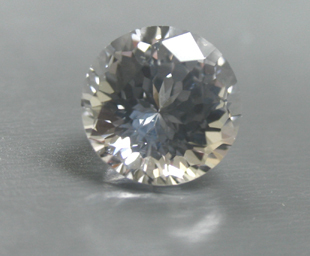 All OVER the Magic Numer of 1 carat! 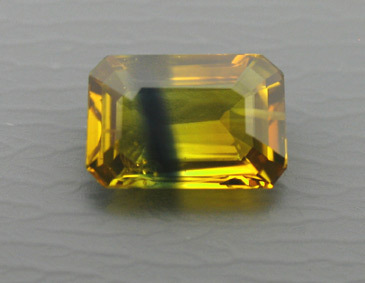 Had an inquiry for a 5mm square (Nov 2017). 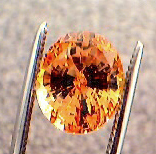 We discovered that a 5.5mm weighing 1ct would retail at $1,000/ct, and we would order/sell it at only $600/ct. 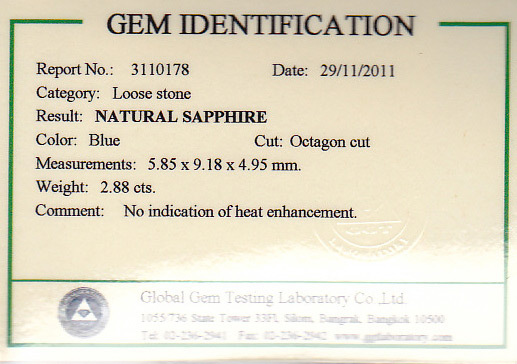 If this item were in our inventory, savings would be even greater as we are buy closer to the source. 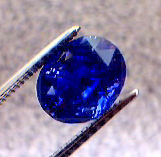 So our 3.47ct is a steal at the All That Glitters price - and we also guarantee is it natural Sapphire and not synthetic, as is often seen in the market currently. 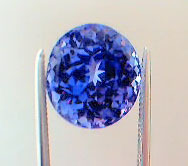 Over the past year or so, a new enhancement technique is being used. 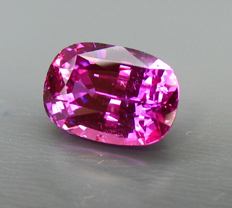 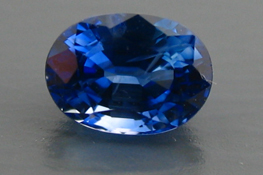 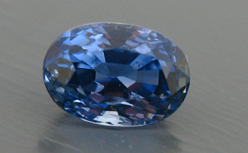 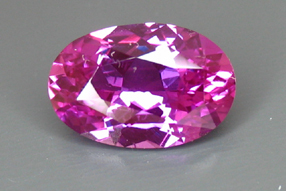 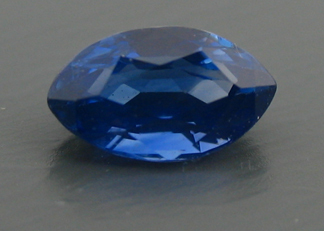 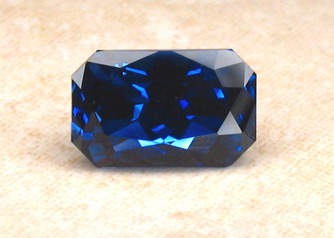 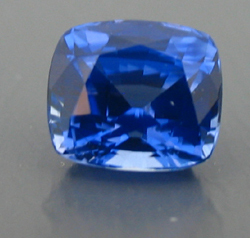 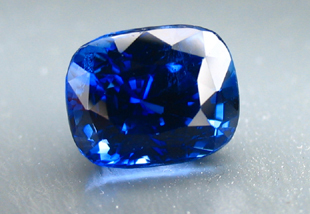 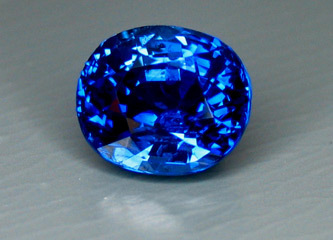 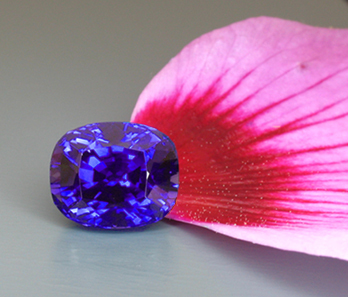 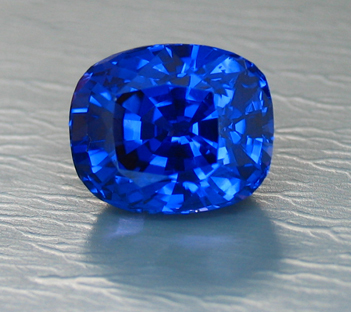 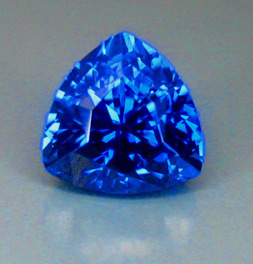 Sapphires of an orangy color may have been diffused. 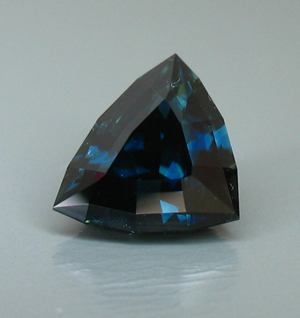 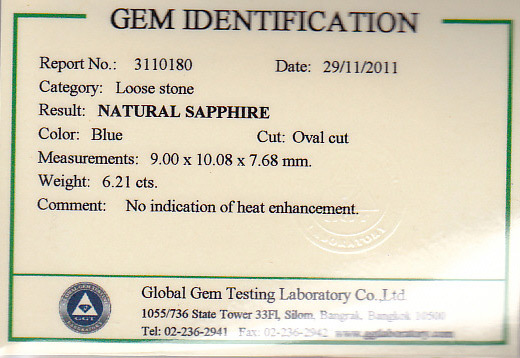 This treatment involves the heating of natural sapphire with Beryllium. 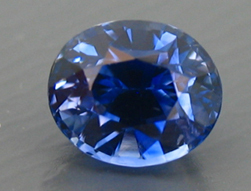 The Beryllium diffuses into the sapphire crystal structure and changes the color of the sapphire - typically causing an orange color, increasing the desirability and the saleability of the sapphire. 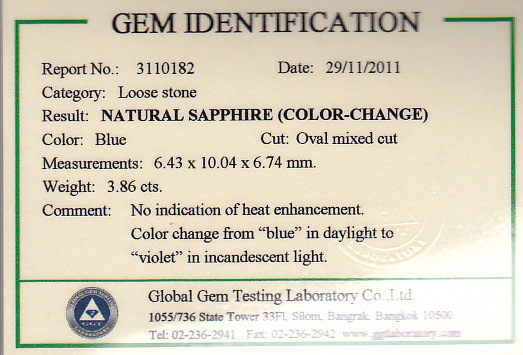 This technique of enhancement is not easily detected and is very often not disclosed. 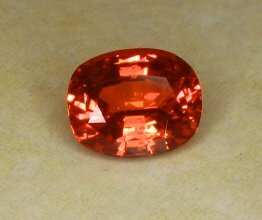 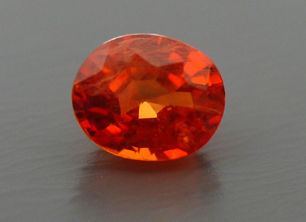 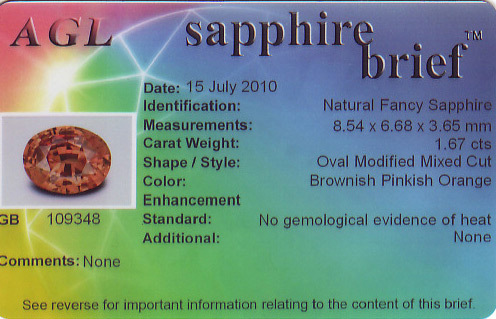 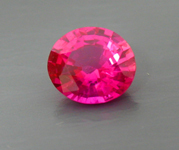 Many orangy sapphires have appeared on the market recently, as well as the rare Padparadscha color. 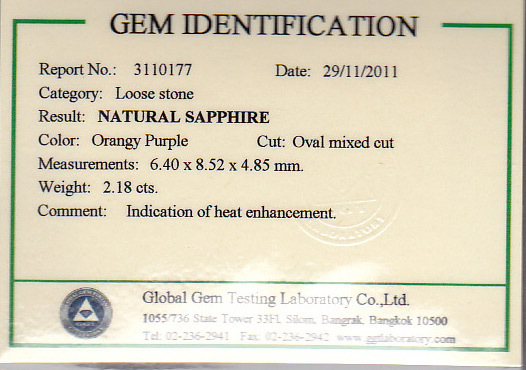 Please be advised that orangy-colored sapphires might have been diffusion treated using this process. 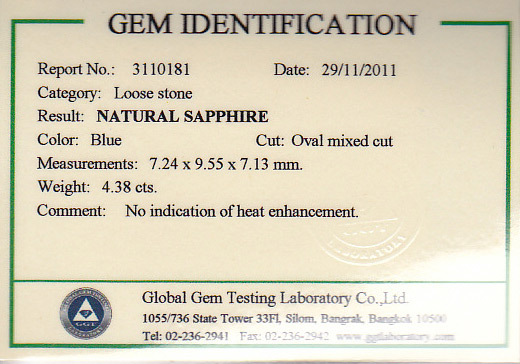 Note that all orangy-colored sapphires in our inventory are a minimum of several years old and therefore DO NOT have this form of enhancement. 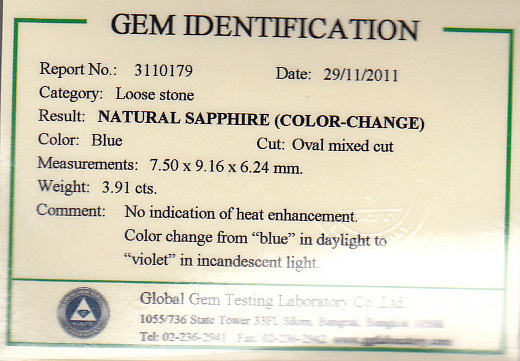 Because of this process, we are not purchasing material which falls into this color range unless it has been certified by a lab that the color is natural. 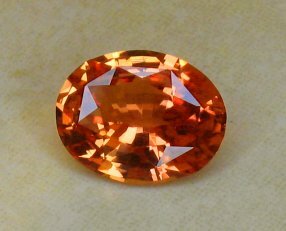 Should you wish orange colored sapphires, please contact us with your needs. 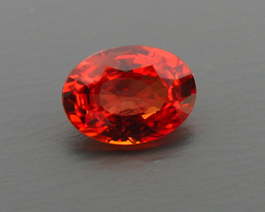 We will continue to seek out good colored, faceted orange sapphires, but unless they are determined to be of natural color by a gemological lab, they are suspected to have been diffusion treated. 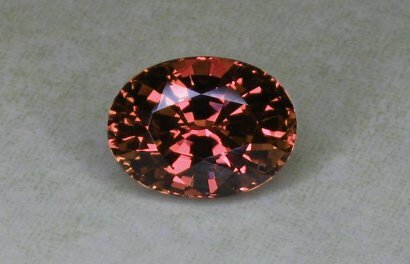 Please be aware that most of the material out there in the market are indeed diffusion treated and the colors may extend into other colors beyond pure orange. 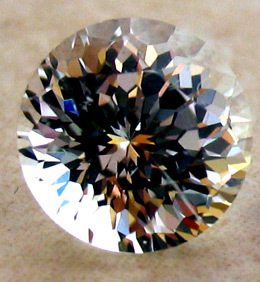 "I'd like to follow up a bit about appraisal topic. 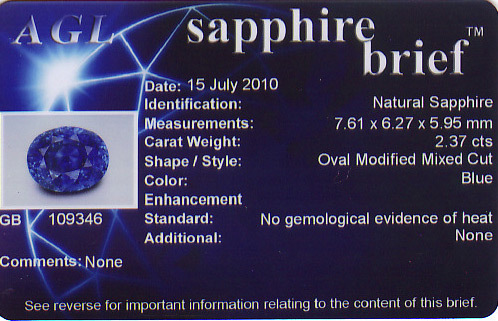 I might have mislead you with how I wrote it, but the fact remains that the gem has become my favorite as soon as I opened the box. 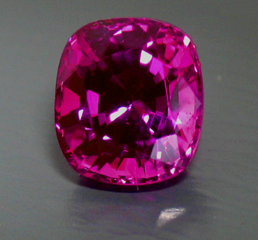 The appraiser gave the retail price around 15K which I am happy about; but for me, appraisal is only for insurance and the identificaion purposes..."